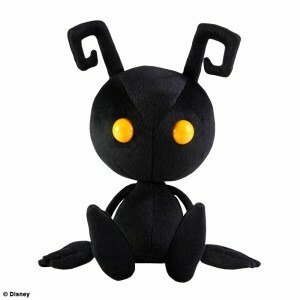 The Shadow Heartless plush that was released in December in Japan finally has a timeframe for North America. The official Square Enix Merchandise NA twitter account tweeted earlier that it’ll be available in March. 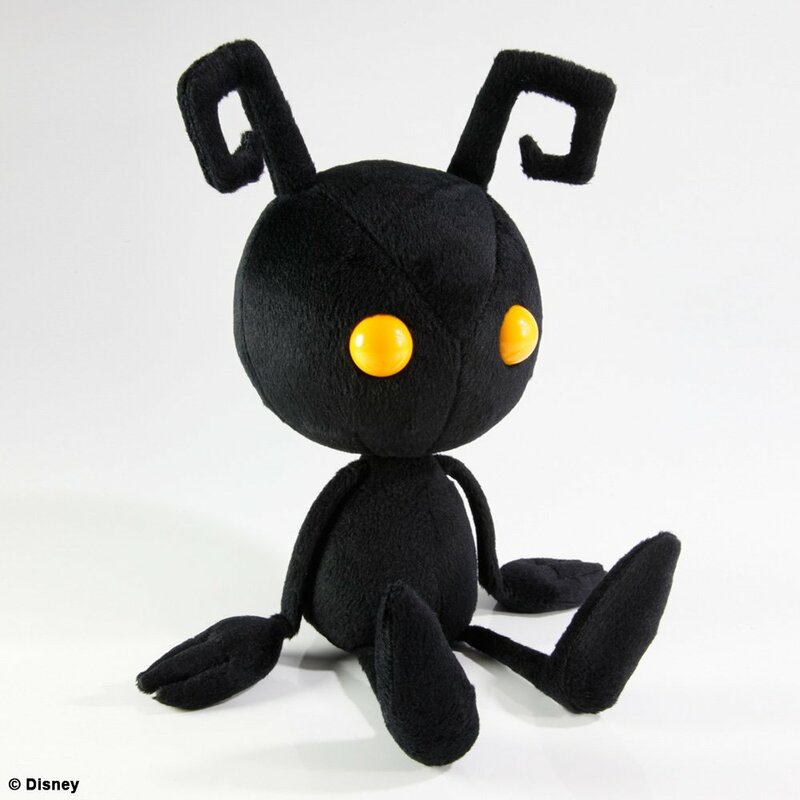 So if you’re looking to add another plush to your collection, this is your chance. We’ll fill you in once an official date is selected.